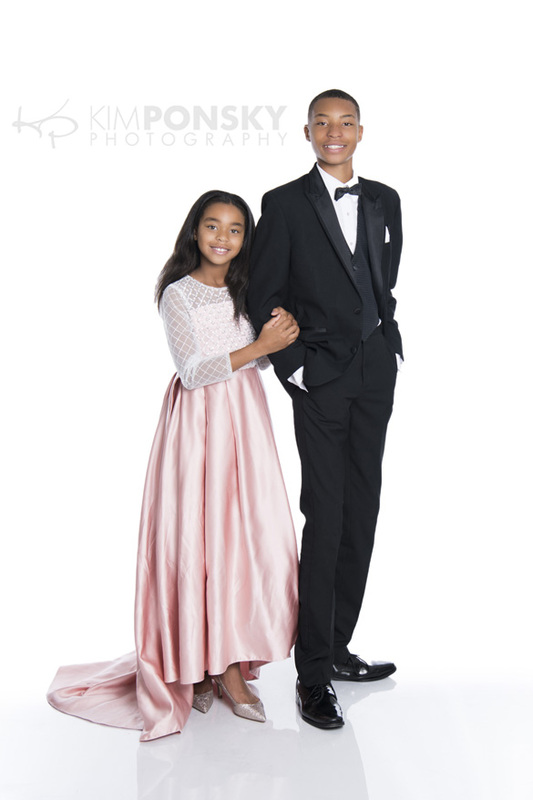 Sometimes you feel like snapping some photos in jeans and a tee and other times you feel like throwing on some formal wear for your family photo session! 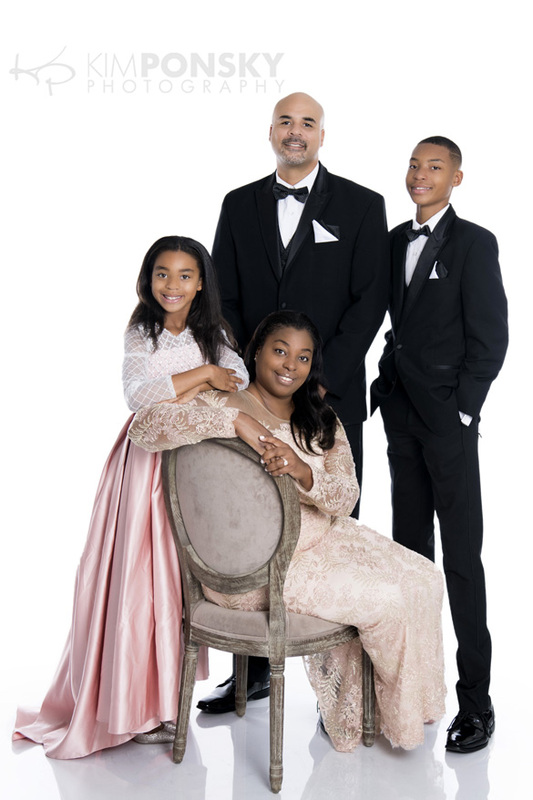 How stunning are these studio shots we got of this fabulous family? 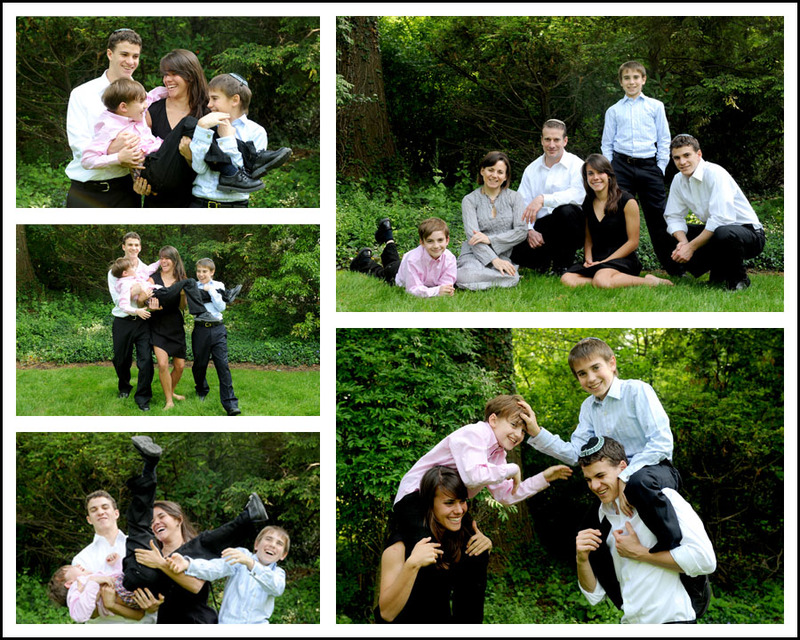 Every year we have the pleasure of updating their family photos and creating beautiful holiday cards for them. This year they went with a dressy theme in a beautiful color palette that really made them stand out on the solid white background. 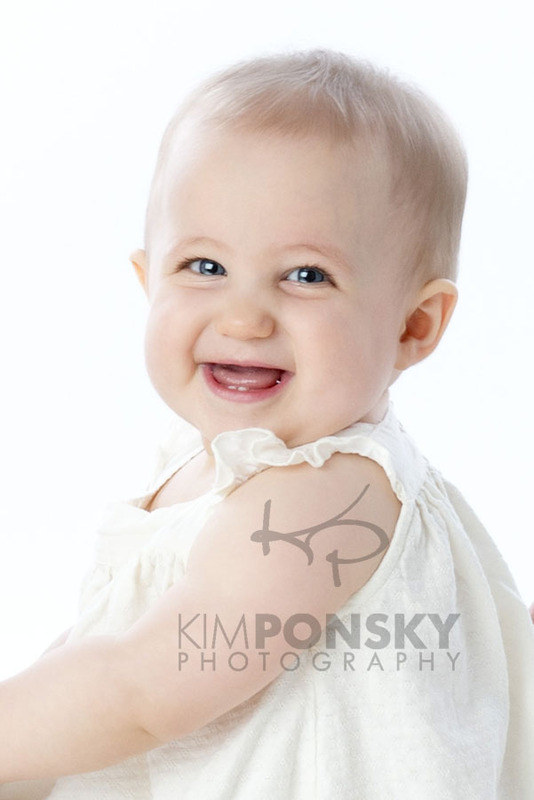 The holiday card turned out great but these images will have an even longer lasting impression. They will always remember this time in their lives and the fun they had at this photo shoot. And, while these photos look like they could be straight out of a magazine we’re sure they will look just as good displayed at home for all to enjoy. 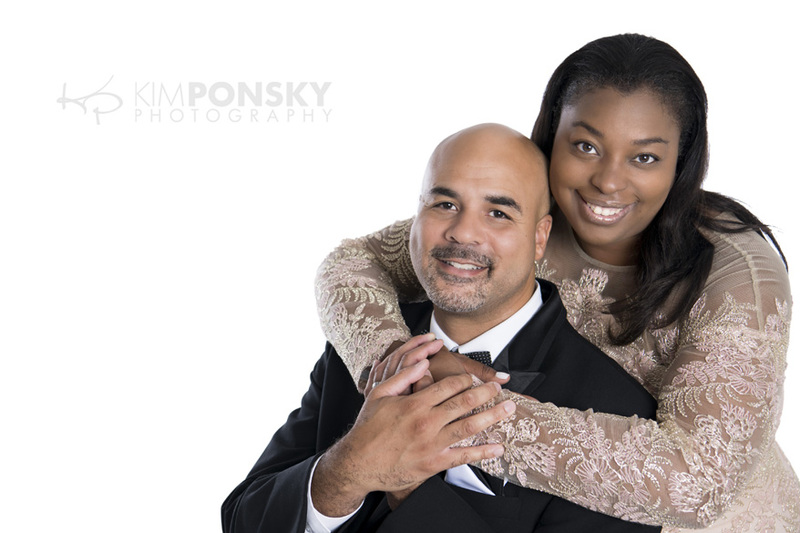 Studio sessions are always in style and we’d love to help you create lasting memories. 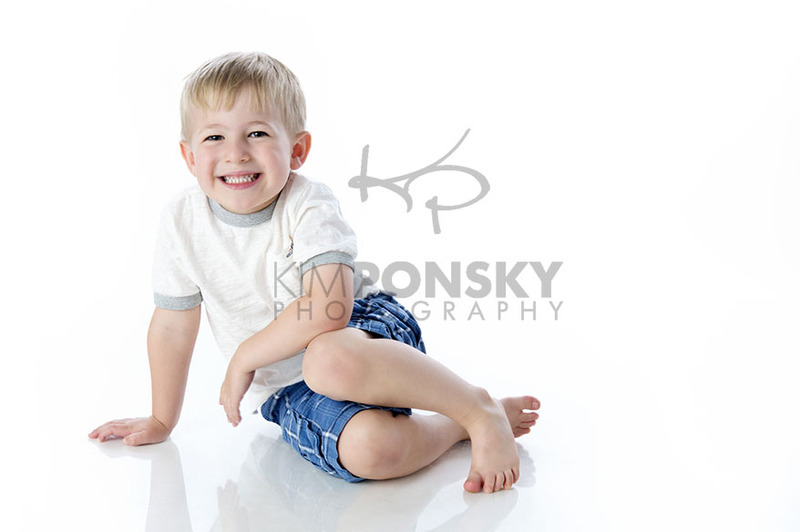 Give us a call to set up a session for your family today….216.229.PICS (7427). I recently got to photograph my buddy Nico who I first met about 2 years ago when I did an outdoor photo session with him… This little guy left an impression! He was probably one of the smartest people, let alone kids, that I’d ever met! I couldn’t get enough!! This time I photographed him, he brought his new twin sisters along for the fun. It was so great getting to see him again, and I especially loved seeing what a good big brother he’d become! 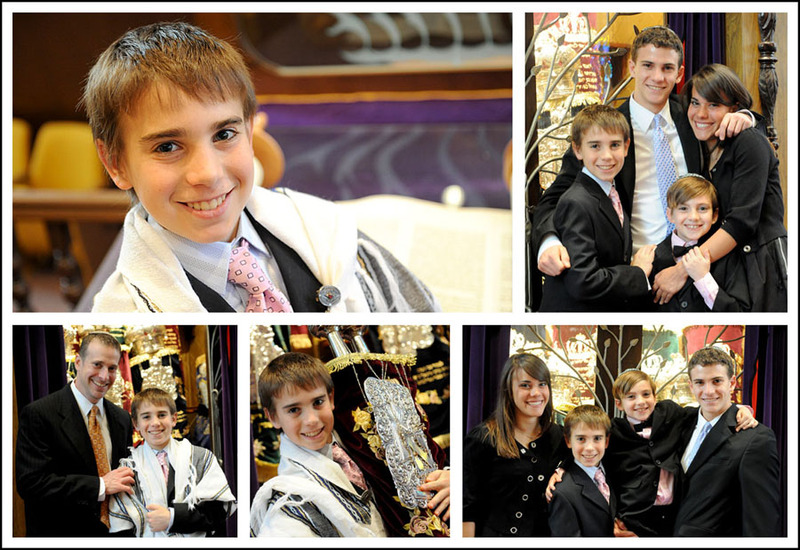 I photographed my cousin’s Bar Mitzvah in a very non-traditional way… it was done in installments– the party first, and then this past weekend, about a month after the big day, we finally did his Bar Mitzvah portraits. The weather was amazing, so after we took the pictures in the synagogue, but before everyone was tired of smiling, we went outside and took some great family photos. 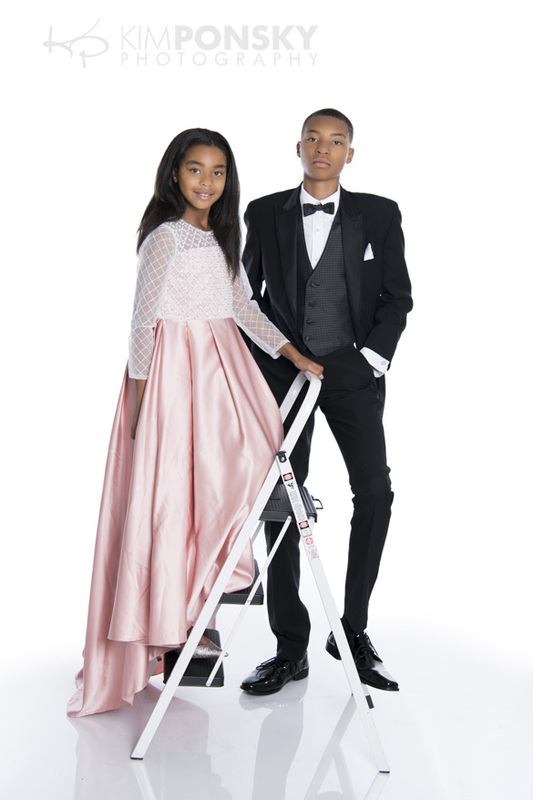 I tell families all the time that occasions like Bar/Bat Mitzvahs are great times to get updated family portraits– everyone has fresh haircuts and is looking their best, and it’s a chance to get out-of-town’ers and the whole gang together. 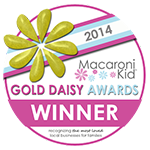 Everyone seemed to let loose during the outdoor family portraits– we had so much fun! I suggested they toss their youngest brother in the air, and… they did! Sorry JoJo! They were all such great sports, and we got some great shots!